One Curved Soprano Saxophone with a permanent neck. Students and professionals who want the original (and still the best!) 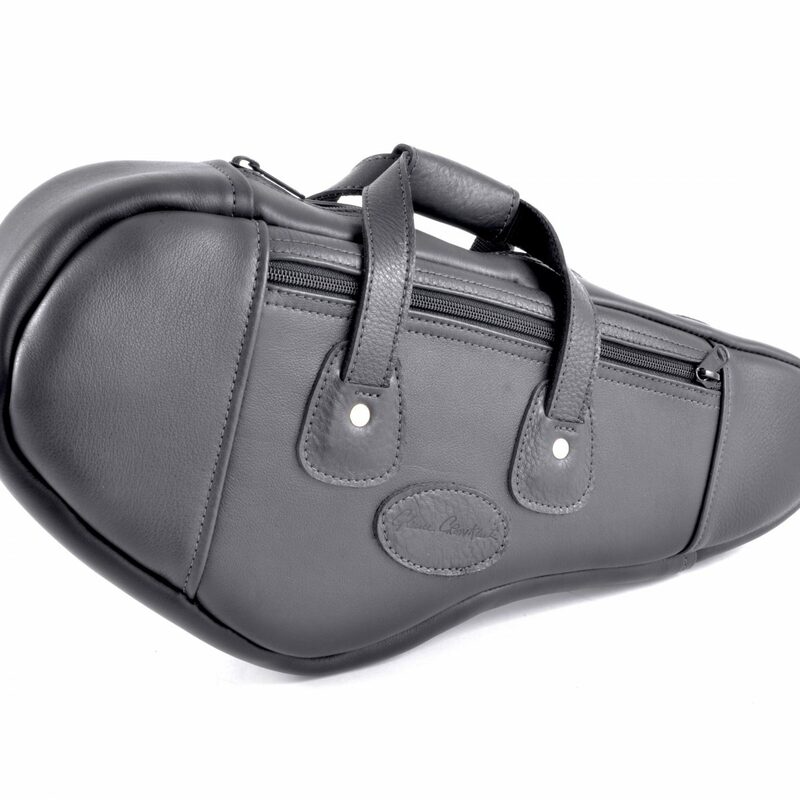 gig bag for carrying one curved saxophone.